Deer Park neighbourhood Is shaded by majestic tree lined streets, well loved gardens, parks, coveted private and public schools, shopping, and restaurants. Deer Park borders the Belt Line Trail to the north, Vale of Avoca to the east, Avenue Road (just needs a space) and Oriole Parkway to the west. It’s southern boundary is Farnham Avenue stretching east of Yonge to Avenue but West of Yonge turns into Jackes Avenue ending at David A. Balfour Park. 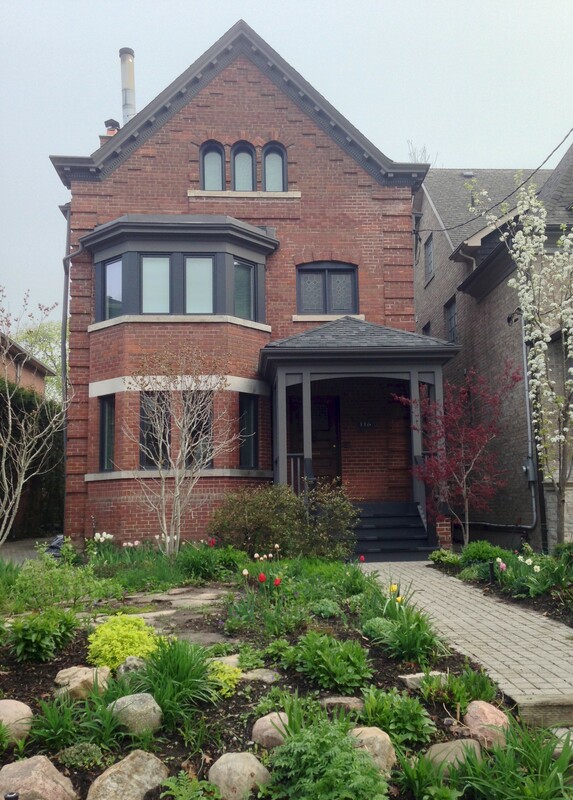 One of Toronto’s classic grand boutique condominiums, 33 Jackes Avenue, overlooks the city and David Balfour Park and remains a rare find if you are looking for a gracious bungalow size condo with direct elevator access. 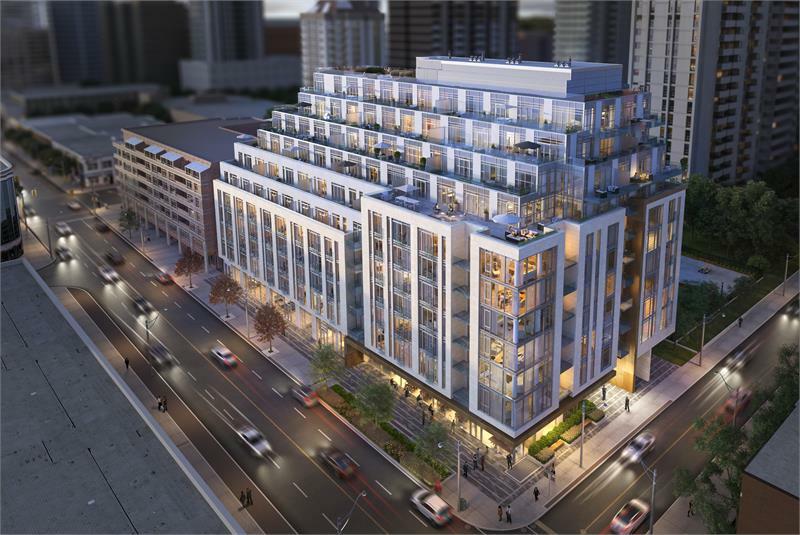 1 Balmoral condos displays a European flare on the west side of Yonge Street and the newest edition to this Deer Park neighbourhood called ‘Jackes’ is currently under construction on the East side of Yonge. 40 Heath Street West – At one time owned by the church, Archbishop Desmond Tutu stayed in the house, which was used for visiting Clerical dignitaries. 42 Heath Street West – After a stakeout, Canada’s most notorious bank robber of the day, Edwin Boyd, leader of the Boyd Gang, was captured in this house at 6:00AM on March 15, 1952.